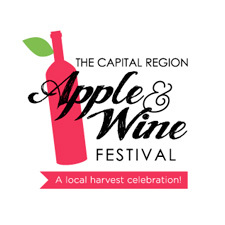 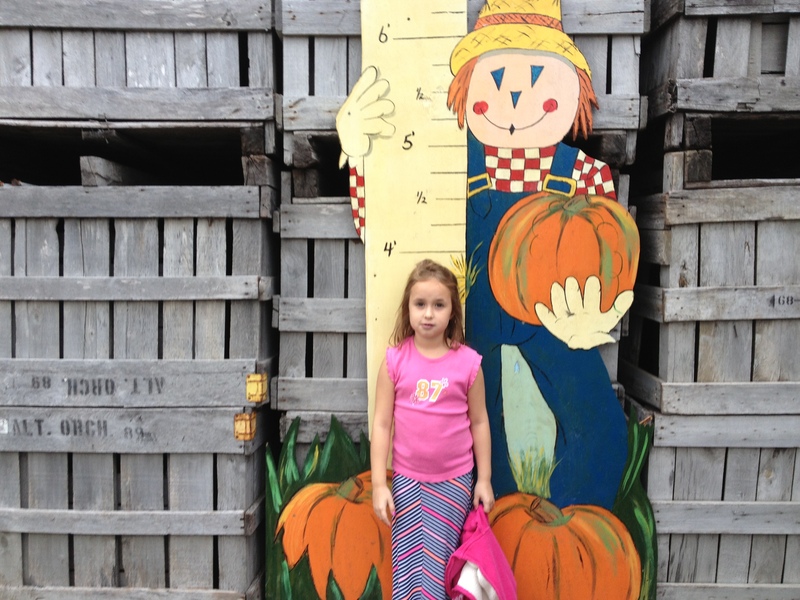 Kick off The Fall Festival Season on September 14th & 15th 2019 at the Altamont Fair Grounds for the 27th Annual 2018 Capital Region Apple & Wine Festival. A Local Harvest Celebration! 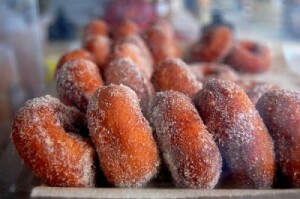 Crafts, Wine Tasting and Enjoying, Fun Fair Foods, Cider Donuts, Entertainment and More!